It pays (very well in fact), to partner with us! 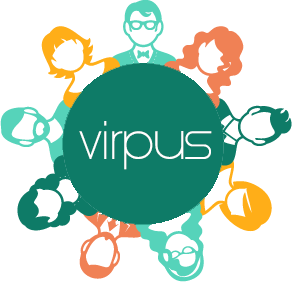 Virpus offers two extensive programs that rewards our members for using us. We pride ourselves on being able to offer some of the most competitive plans and pricing on the market, and with our Affiliate Program and Reseller Program, it only enhances the experience. These two programs reward you for referring new customers to our website who then also place orders with us. Both programs feature recurring commissions/discounts.